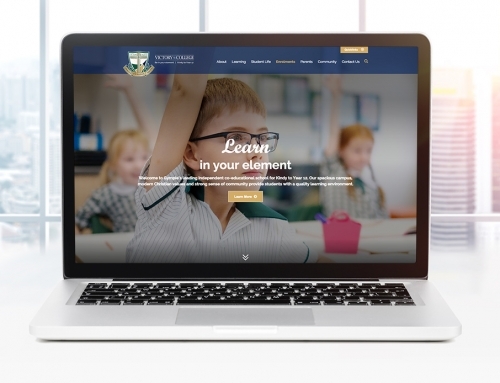 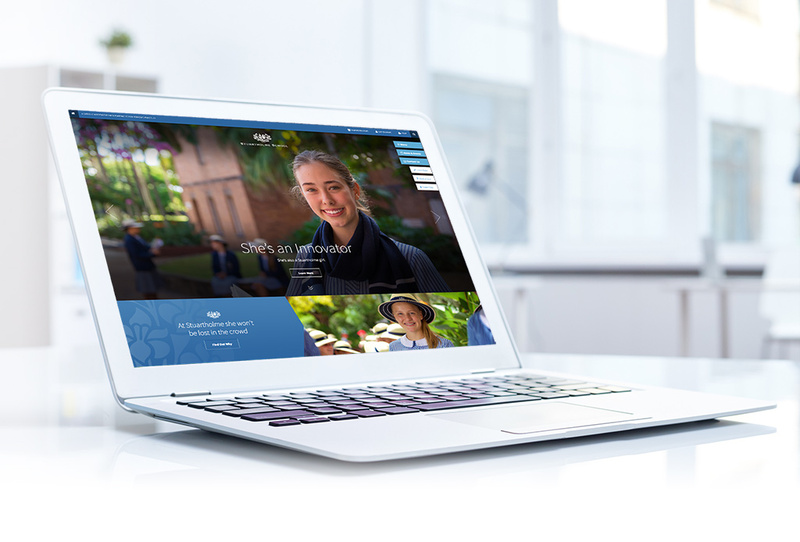 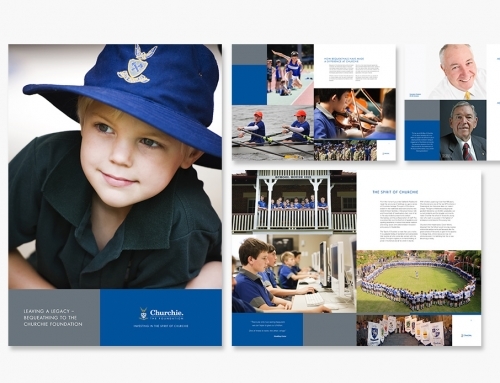 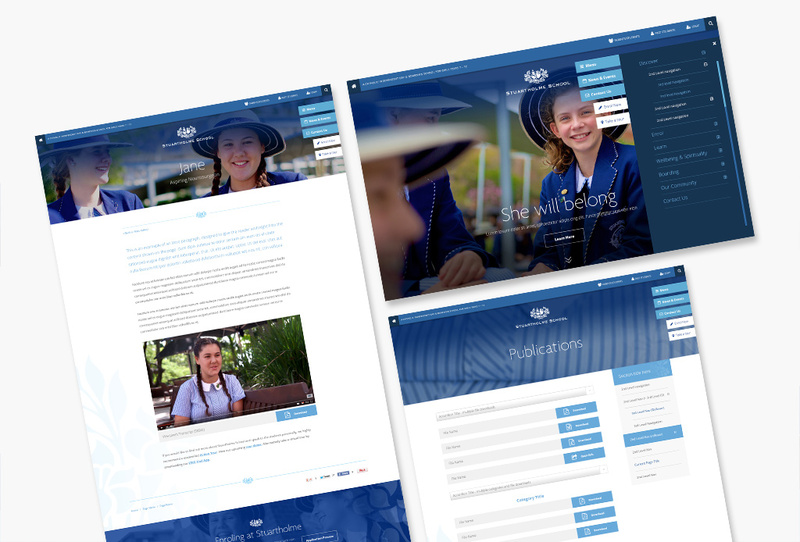 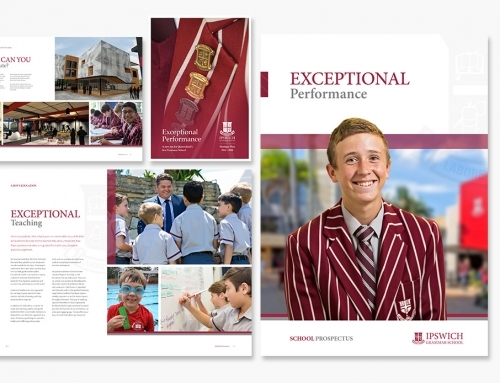 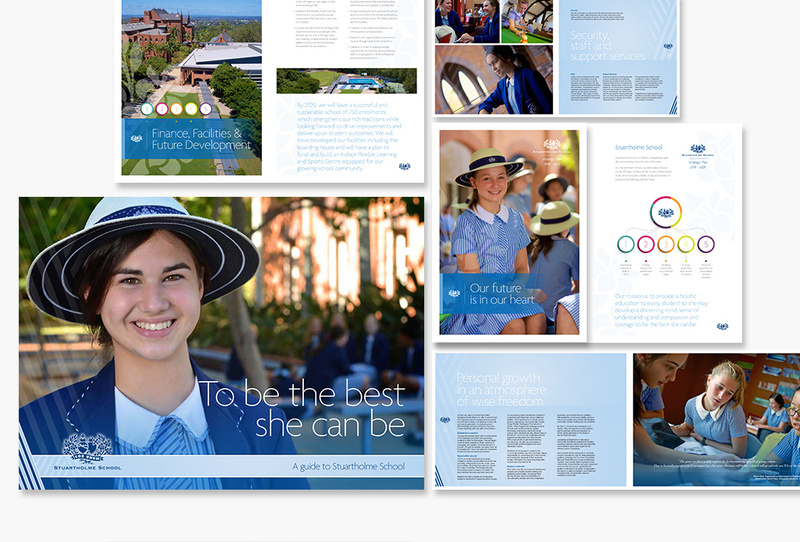 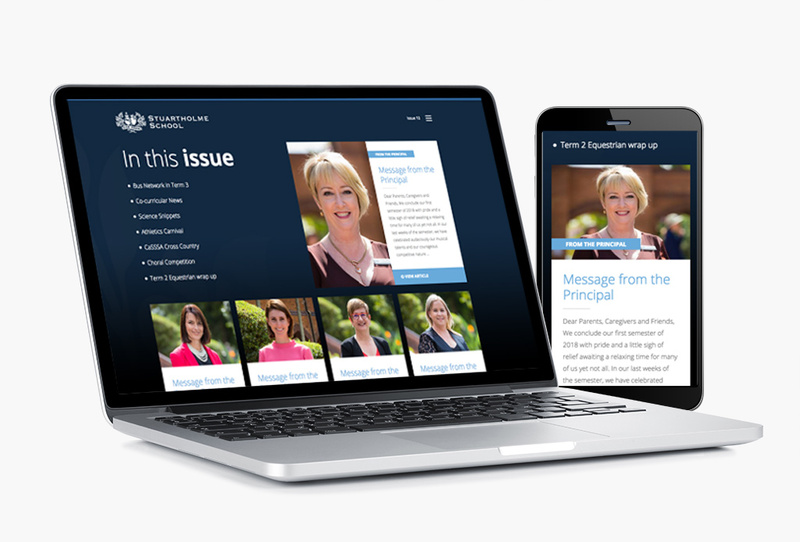 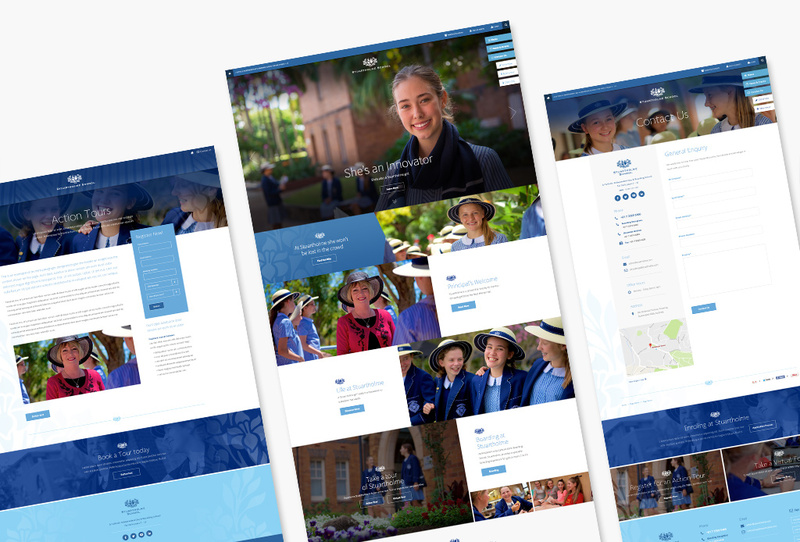 A long-standing client, Stuartholme worked with us on the development of a truly innovative and impactful website for their girl’s boarding school in Brisbane. 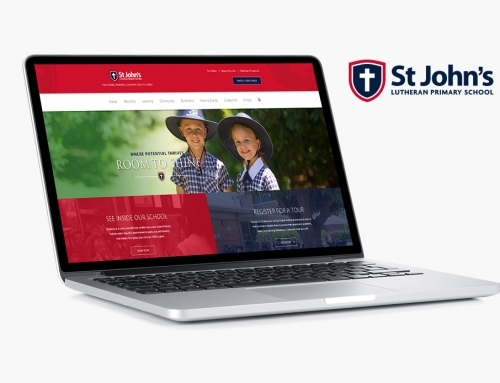 The custom website design focused on striking full-screen imagery, a clever side navigation and a separation of the current community and prospects. 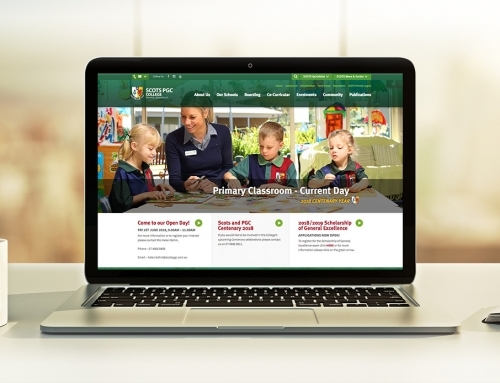 Clear calls to action are also featured in stand out tabs. 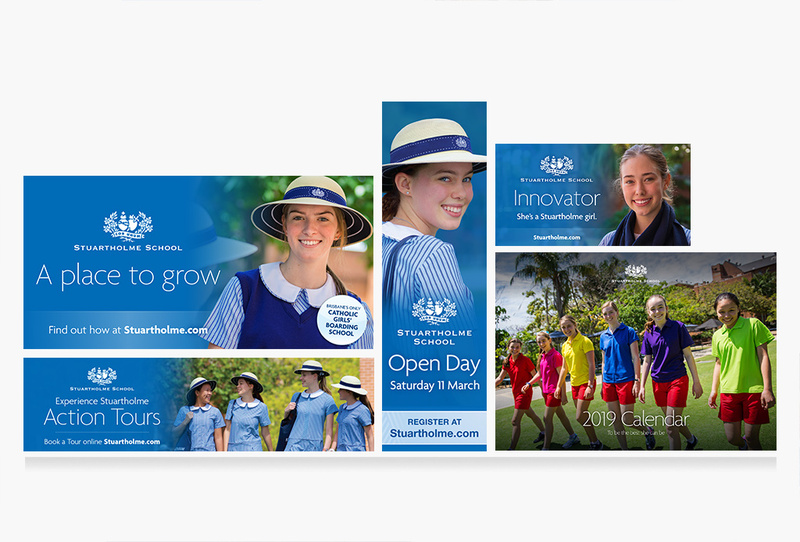 We have also worked with Stuartholme across various elements of branding design to extend their unique look across corporate identity, brochures, prospectus, e-newsletter and mainstream outdoor/press advertising.